Catch originated from the wild and crazy 80s. It was the first brand in Sweden to offer Snus with a non-traditional flavor in order to meet the needs of the modern Snus consumer. 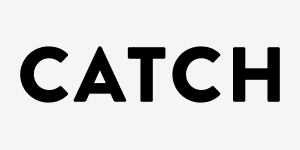 Since then, the Catch family has steadily grown its portfolio of delightful taste experiences. 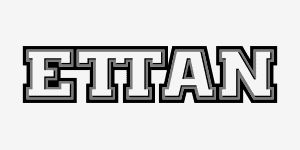 Ettan is one of the oldest Swedish Snus brands. Founded in 1822 by Jacob Fredrik Ljunglöf, Ettan is loved by many for its traditional flavor. The original recipe consists of tobacco, salt and water, which is enhanced by hints of dark chocolate, malt and smoke today. 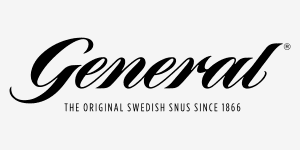 When General founder Johan A. Boman set out to create the perfect Snus, he didn’t know his General Snus would become Sweden’s most popular Snus – also beyond Sweden's borders. General’s signature flavor is a blend of 22 tobacco varieties mixed with one drop of bergamot oil. 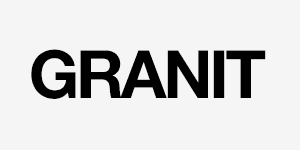 Made by Fiedler & Lundgren, Granit is a premium Snus rooted in tradition. Using only the finest tobacco leaves, Granit is a high-quality Snus at an affordable price for all those who enjoy tobacco flavors enhanced by a surprising freshness. 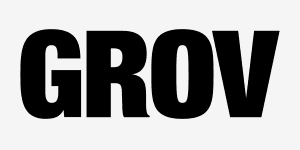 Based on a recipe from 1872, Grov is one of Sweden’s oldest Snus brands. Its distinct coarse grind and characteristic dark tobacco taste make it a perfect fit for lovers of traditional Snus. The tobacco flavor is enhanced by notes of geranium and herbs along with hints of almond, wood and tar. 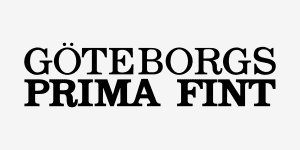 Göteborgs Prima Fint is a true classic. Since its launch nearly 100 years ago it is only available in loose format. It is easy to mold into a pinch and therefore, an ideal product also for beginners. The tobacco is finely ground and has a slightly sweet but neutral flavor. 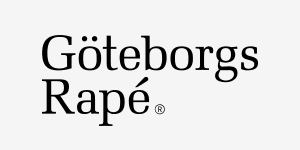 The popular Snus brand Göteborgs Rapé started almost 100 years ago in 1919. Göteborgs Rapé originates from the sailors, who brought spices and herbs from their travels to create a smooth, flowery Snus along with hints of fresh herbs and juniper berry. Although a relatively young brand, Jakobsson’s design and naming reminds of snus’ coastal origins – one would not guess the snus is barely a decade old. Since its launch in 2008, the brand has quickly risen in popularity, mostly due to its wide selection of flavors and strengths. 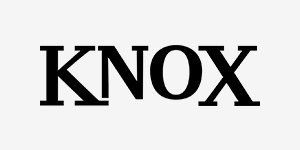 Since its foundation in 2006, Knox has quickly become one of the most popular brands from Skruf – and there’s a reason for their quick rise: Knox offers tasty snus with classic flavor profiles at a reasonable price, making it perfect for anyone looking for great value! 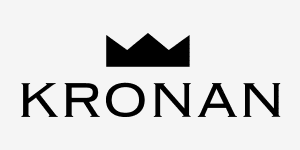 Kronan is not a brand with 100 years of history, though it certainly tastes like it. Although Kronan was only introduced in the early 2000s, this Snus brand still delivers a traditional tobacco flavor which tastes like Swedish tradition – at a reasonable price. 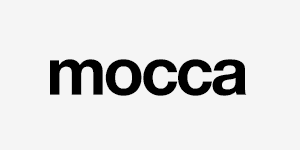 While many older snus brands remind of old Swedish tradition, Mocca Snus goes the opposite route: Packaged in a sleek metal can with a modern design, these mini pouches come with interesting flavors and are made for modern snus lovers looking for a discreet snus experience. 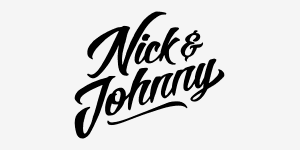 Nick & Johnny isn’t a grandfather’s snus. Instead, the brand was launched in 2006 and offers exciting new flavors to a younger generation that doesn’t care for traditional snus and outdated flavors. Nick & Johnny surprises with an explosion of unusual flavors which can include root beer, cinnamon and chili. Offroad is V2 Tobacco’s high flavor Snus brand. Known for creative, vibrant flavors at fair prices, this Snus is popular with those curious about what non-ordinary Snus can taste like. 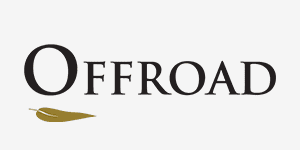 That’s Offroad: Surprising flavors at reasonable prices! 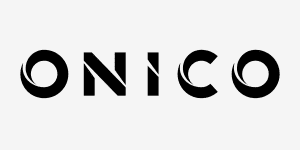 Onico Snus is free of tobacco and nicotine – a true alternative to conventional Snus. It is a plant-fiber-based product in portion pouches that is flavored with food-approved aroma additives. Let yourself be surprised and try out how well Onico imitates the “real” Snus. 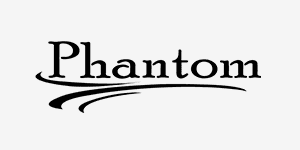 Phantom is a brand by V2 Tobacco that does not compromise on flavor and aroma while still delivering great value for money. Carefully selected tobacco varieties and flavorings are used to produce Phantom Snus with traditional Snus aromas. 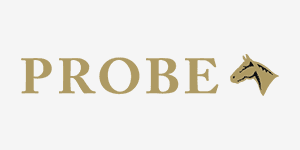 Probe, which was launched in 1994, is a Snus for true whiskey lovers. It has a dark and smoky tobacco character with a fine whisky aroma of noble distillates such as Laphroaig and Lagavulin rounded off with a gentle nuance of tropical fruits. 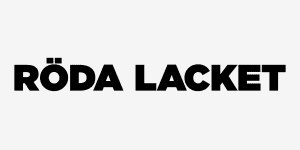 Röda Lacket is a traditional brand. Since 1897, Röda Lacket has been a symbol for revolutionary youth and survived the Swedish tobacco monopoly. A tobacco-centered flavor combines with hints of dried fruit for a historic snus experience. In the early 21st century, two friends, Jonas Engwall and Adam Gillberg, had the idea of creating a modern, premium Snus with a new style, format and taste. 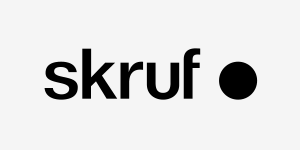 As a result, Skruf was born gaining in popularity over time. It is characterized by a rich and intensive taste experience. 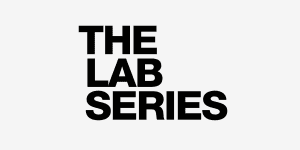 The LAB Series is the epitome of innovation in the snus market. As a new (founded in 2009) brand by Swedish Match, The LAB didn’t just bring surprising flavors to the market, it also introduced Snus lovers to Slim Portions and created a non-drip system. 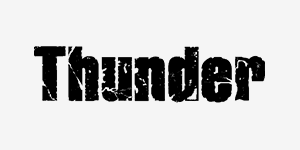 Thunder Snus is the strongest Snus brand by V2 Tobacco and addresses all users who are seeking strength, flavor and quality. The high nicotine level is produced naturally by using a larger share of tobacco leaves in each gram of Thunder Snus. Feel the Thunder! When the brand was founded in 1977, Tre Ankare revolutionized the snus market forever by introducing pre-packaged portions. Before, only loose snus was available. 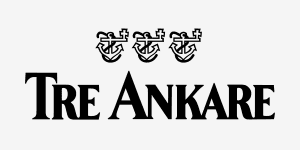 Today, Tre Ankare is popular for its balanced flavor of strong tobacco with added hints of smoke, cedar and dried herbs.